The job market is evolving, and it's up to you to ensure your skills stay relevant. Keep your education on the cutting edge with a lifetime membership to Stone River eLearning. With over 170 courses in coding, graphic design and more, it’s the perfect way to hone your skills. Best of all, this Black Friday you can pick up this valuable package for just $29.40 with code BFSAVE40 — a savings of 99% off the MSRP — but only for a limited time. With Stone River eLearning, you’ll enjoy 24/7 access to over 2000 hours of training materials. If there’s a technical skill you want to learn, chances are you’ll find it here. The courses are suitable for students of all skill levels, they’re facilitated by field experts, and you’ll enjoy lifetime access so there’s no rush to finish. Members will also enjoy some added VIP perks. They’ll receive access to an unlimited number of eBooks, receive personal guidance, and they’ll even have the ability to take valuable certification exams. Stone River eLearning is perhaps the fastest and most economical way to get the training required to ensure professional success. 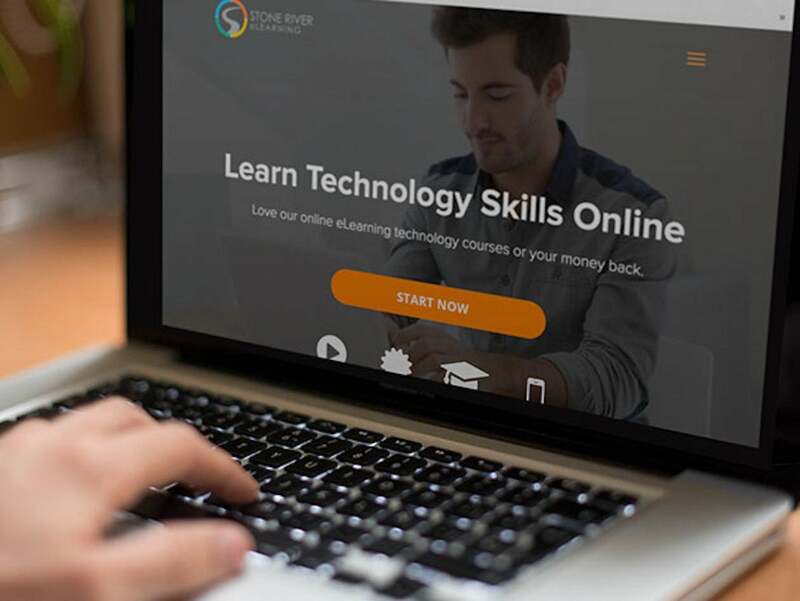 Train for the tech career of your dreams with a lifetime membership to Stone River eLearning, just $29.40 with code BFSAVE40 at checkout for Black Friday.